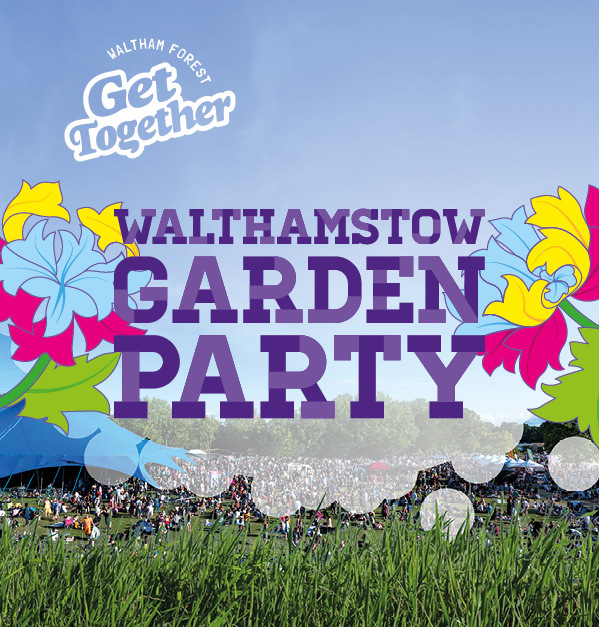 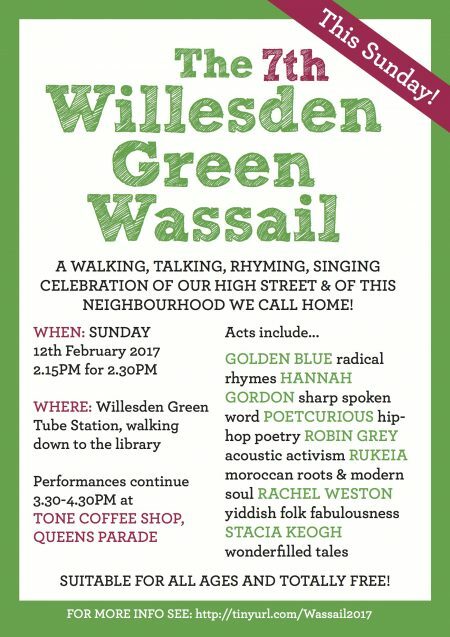 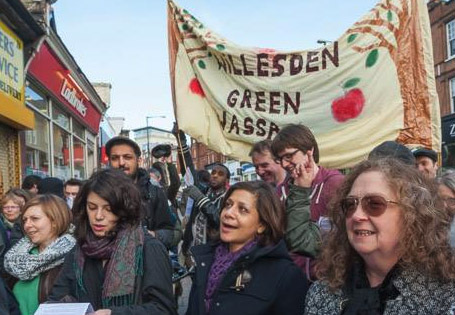 I’ll be performing as part of the Willesden Green Wassail next Sunday. 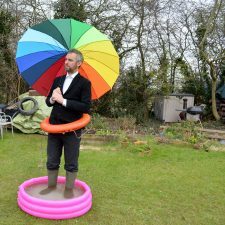 The event is Rachel Rose Reid‘s wonderful modern urban spin on our ancient mid-winter tradition of blessing where our fruit comes. 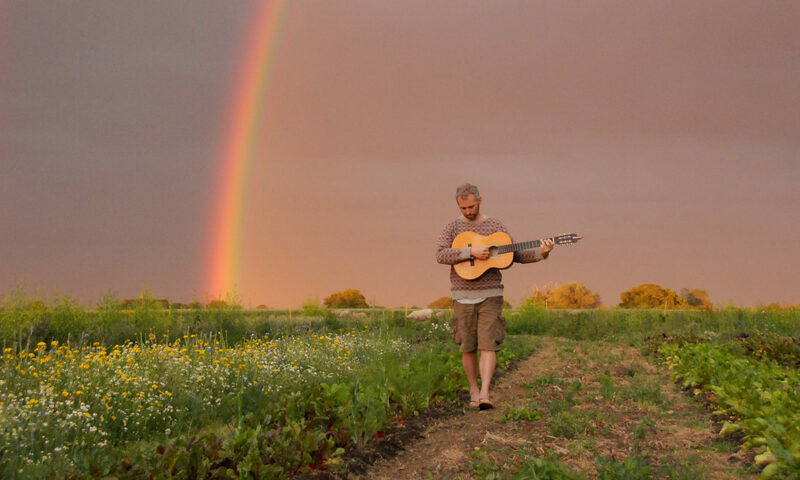 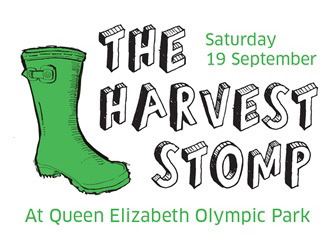 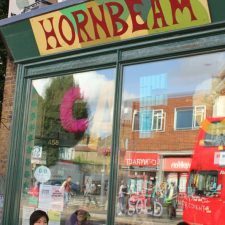 I will be performing as part of ‘The Harvest Stomp‘ at the Queen Elizabeth Olympic Park on Saturday 25th September at 12.55pm. 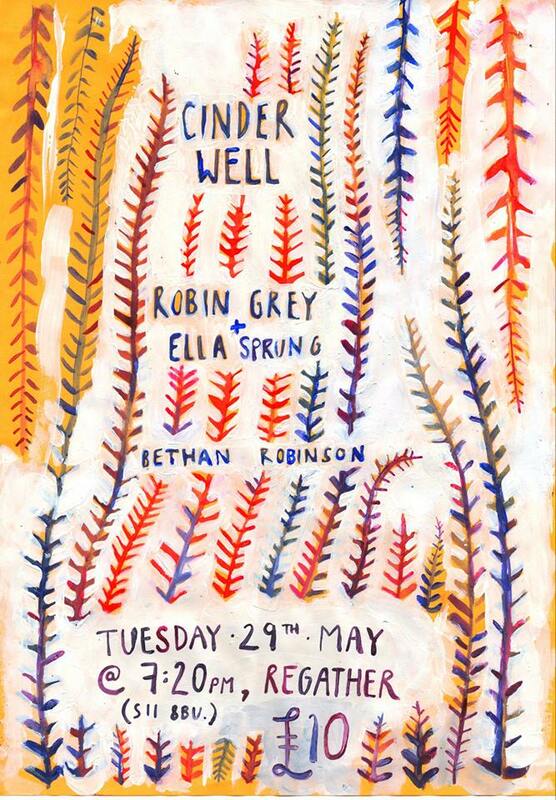 Joining me will be Basia Bartz on violin and Caitlin Roberts on accordion. 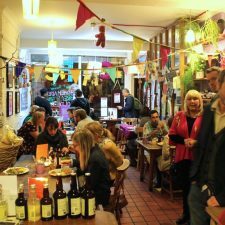 There will be arts, craft, dancing, theatre and other merriment.